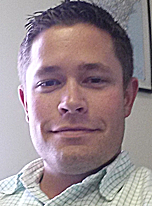 Jesse Lewter has joined Mickey’s Van team as District Sales Manager reporting to Jim Hiatt, VP Van Sales. He will be responsible for dealer and direct van and vending body sales in the Southeast following completion of his training with the Production, Engineering and Quality Control teams. Currently he is working on order entry, quoting and scheduling. Most recently, Lewter was Greensboro (NC) Branch Director for Pool Professionals, where he was responsible for all day-to-day operations, including sales, personnel and budgeting. He graduated in 2008 from Elon University in High Point, NC with a degree in Sports Management. In another move, the Van team appointed Ashley Bowman as Sales Associate responsible for new quotes, invoicing, customer service and order entry. She’s been with Mickey for 9 years, most recently as Human Resources and Payroll Specialist. 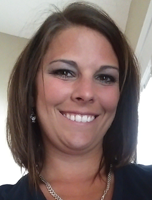 In her new role she reports jointly to Lisa Brunton, Executive Sales Manager, and Hiatt. 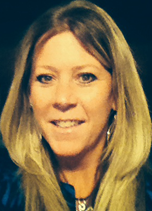 Sally Burkhead has joined Mickey as Payroll & HR Assistant, succeeding Bowman. She reports to Gina Huffman, Payroll Manager. Burkhead brings 24 years of experience in multiple areas of accounting, including the last 16 as a Payroll Specialist with the Grede LLC and an Accounting Assistant with Carolina Custom Finishing.